Each Optima is engineered with sound-absorbing window glass and cabin sound insulation for your serenity on the family road trip or the daily commute out from Mascoutah. The available 12-way power-adjustable driver's seat (with 4-way lumbar) allows the driver to configure the Optima just right for a comfortable ride every day. With two 12-volt power outlets and a USB port built right into the center console, you and your passengers should have no trouble staying charged. The Kia Optima panoramic sunroof is available for drivers who want to let in the sunshine during those beautiful Smithton afternoons. 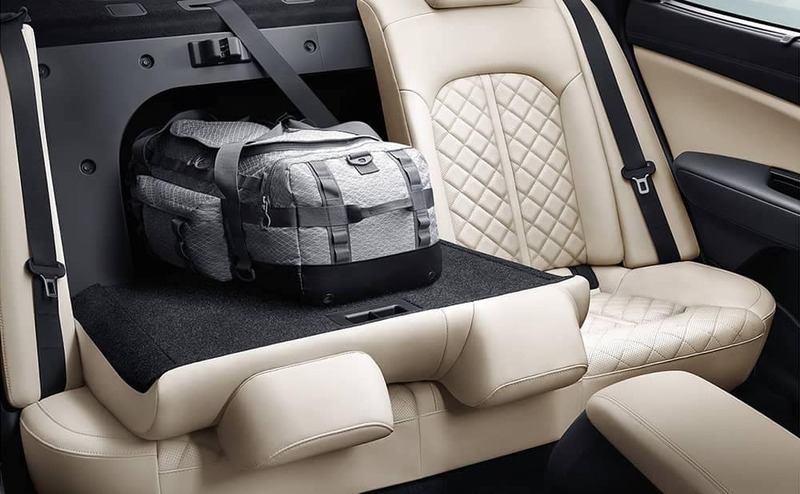 In short, it’s plenty of space to stretch out in, but you should experience it firsthand. 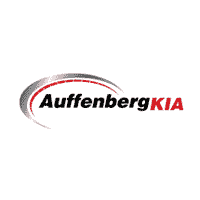 Contact Auffenberg Kia to schedule a test drive and discover the roomy interior from the driver’s seat.